Lexus is known for the comfort of its models and their refinement, but not necessarily as a manufacturer of high performance vehicles. 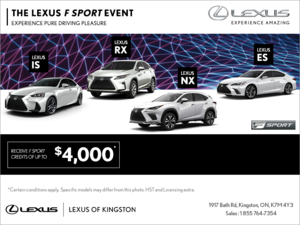 Lexus is known for the comfort of its models and their refinement, but not necessarily as a manufacturer of high performance vehicles. Of course, there was the legendary Lexus IS F which took the industry by storm a few years ago, but since then the letter F has generally designated more aggressively-styled models with a normal engine and standard Lexus performance. Not anymore with the all-new 2017 Lexus GS F.
Offered starting at $ 97,600, the 2017 Lexus GS F is seeking to take on a competitive and crowded luxury performance midsize sedan segment, but it will do it in its own way. That means that you get a very aggressive look and quite a bit of power under your right foot, but you won’t have any trouble using the GS F as a daily driver. Oh, it is quite fast and it will get noticed, but driving on the highway or in the city on your way to work, you will feel like you can actually relax. That said, floor the right pedal and your adrenaline kicks up a notch. 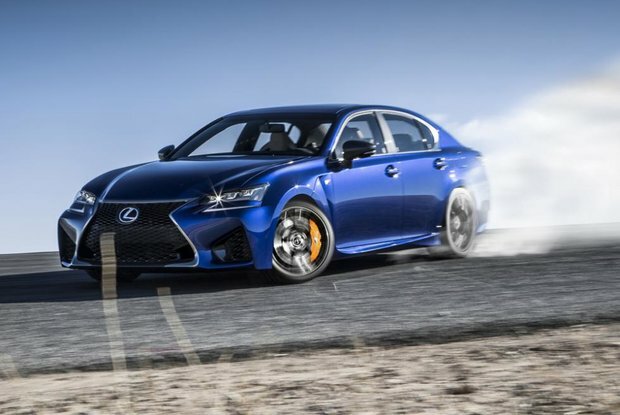 With its 5.0-liter V8 engine, the Lexus GS F offers 467 horsepower and 389 pound-feet of torque. All that power is sent to the rear wheels through an eight-speed automatic transmission, and the 2017 GS-F reaches 100 km/h in just 4.6 seconds. Moreover, it will go from 80 km/h to 115 km/h in only 3,0 seconds. Let’s just say that passing another vehicle won’t be too much of a hassle. The 2017 Lexus GS F kind of offers an in-between in its segment. It is very fast and can take on any racetrack with complete confidence, but it is also refined, comfortable, quiet when you want it to be, and loaded with features. 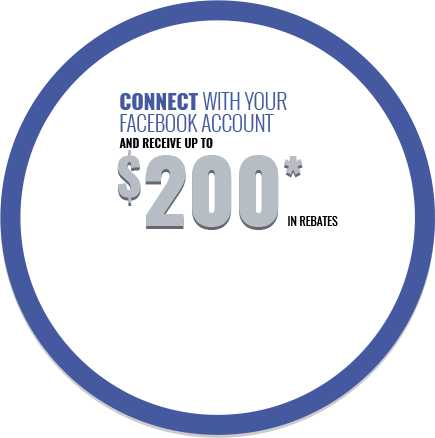 Come and see for yourself today at Lexus of Kingston!